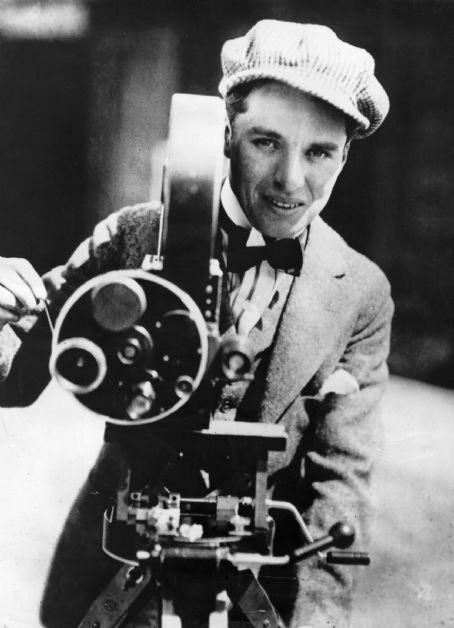 What follows is a listing of film studios that existed in Hollywood and the surrounding Los Angeles area in July of 1923. Remarkably, some are still in existence or under a different name. Berwilla Studio, 5821 Santa Monica Blvd., Hollywood (now a warehouse). Brentwood Studio, 4811 Fountain Avenue, Hollywood. Buster Keaton Studio, 1025 Lillian Way, Hollywood. Century Film Corp., 6100 Sunset Blvd., Hollywood. Charlie Chaplin Studio, 1416 La Brea Avenue, Hollywood (now Jim Henson Studios). Christie Comedies, 6101 Sunset Blvd., Hollywood. Cosmosart, 3700 Beverly Blvd., Los Angeles. Fine Arts Studios, 4500 Sunset Blvd., Hollywood. Fox Studio, North Western Avenue, Hollywood. Francis Ford Studios, 6040 Sunset Blvd., Hollywood. Fred Caldwell Productions, 4513 Sunset Blvd., Hollywood. Garson Studio, 1845 Glendale Blvd., Edendale. Goldwyn Studio, Culver City (later became Metro-Goldwyn-Mayer, now Sony Pictures). Golden West Studios, 4011 Lankersham Blvd., Studio City. Grand Studio, 1438 Gower Street, Hollywood. Hollywood Studios, 6642 Santa Monica Blvd., Hollywood. Horsley Studios, 6060 Sunset Blvd., Hollywood. Ince Studios, 9336 Washington Blvd., Culver City (later the Selznick Studios, now The Culver Studios). Lasky Studio, 1520 Vine Street, Hollywood. Mayer-Schulberg Studios, 3800 Mission Road, Los Angeles. Metro Studio, Romaine and Cahuenga Avenue, Hollywood. Pickford-Fairbanks Studio, 7100 Santa Monica Blvd., Hollywood (later Samuel Goldwyn Studios, The Lot). Principal Pictures Corp., 7250 Santa Monica Blvd., Hollywood. R-C Studios, Melrose and Gower Street, Hollywood. Sennett Studio, 1712 Glendale Blvd., Edendale. United Studios, 5341 Melrose Avenue, Hollywood (now Paramount Studios). Universal Studio, Universal City (still there). 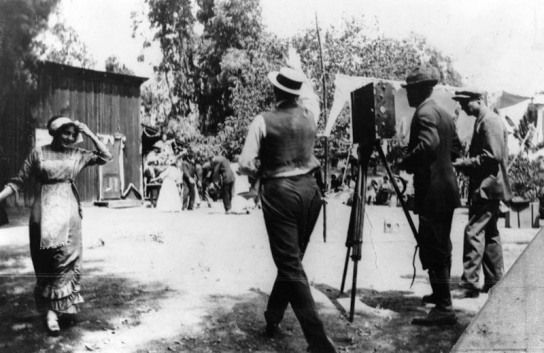 Vitagraph Studios, 1708 Talmadge Avenue, Hollywood. Waldorf Studios, 6070 Sunset Blvd., Hollywood. Warner Brothers Studio, 5842 Sunset Blvd., Hollywood (now KTLA-TV).